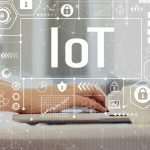 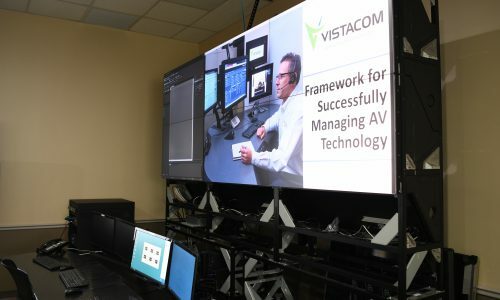 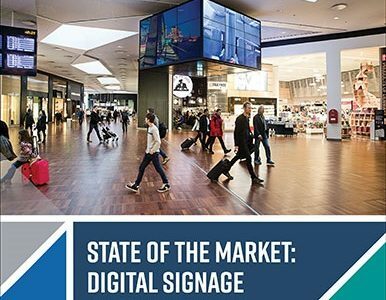 The opportunities to provide customers with digital display technology are vast, download this free report for an in-depth look at the state of digital signage and video walls. 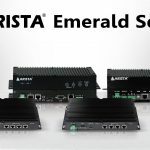 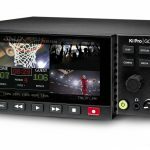 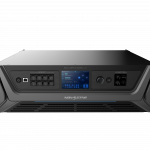 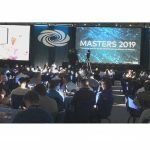 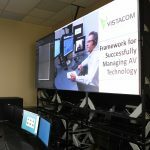 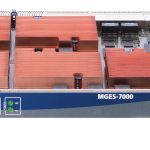 During NAB 2019, AJA Video Systems touts Ki Pro GO, New openGear Converter Cards, SMPTE ST 2110 Transmitter Mini-Converters, HDR Image Analyzer v1.1 and more. 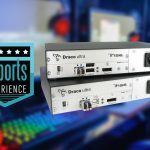 Draco ultra DP 240 gaming extender designed to deliver high refresh rates today’s competitive gamers demand for esports – shown at NAB Esports Experience.